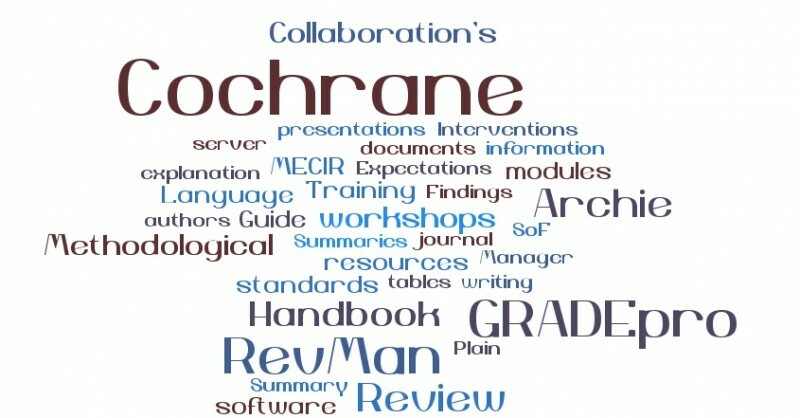 There are many resources available for authors writing a Cochrane EPOC systematic review. Some resources are intended for all Cochrane systematic review authors (e.g. the Cochrane Handbook, RevMan, Archie, GRADEpro, MECIR, etc. ), while other resources are specific for EPOC systematic reviews. The EPOC specific resources have been produced by the Norwegian EPOC satellite. Authors aiming to propose a new review title, to submit a protocol, a review or a review update are strongly encouraged to first read through the guidance provided in these resources. To find out more about our resources please click the links below, or click on the respective item under the Resources menu.